The Samsung Galaxy Note5, which got announced in mid-August, can be safely viewed as one of the most functional devices released so far this year, pairing some pretty high-end specs with the added functionality of the S Pen stylus. 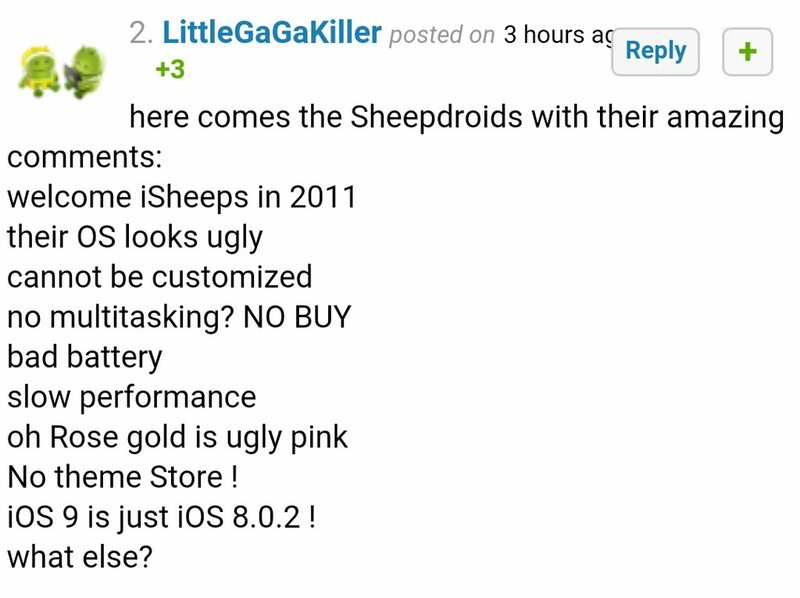 True, the latter is undoubtedly the highlight of the phablet powerhouse. While most users of the Note5 are certainly familiar with the device's more important features such as scribbling and jotting down notes on the phone's screen, Samsung just released three video tutorials about some of the new S Pen functionalities that have hardly ever been in the spotlight. 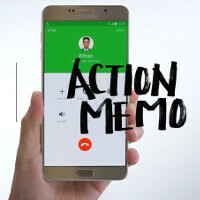 The features in question are Action Memo, which allows you to easily create and share a memo, Scroll Capture, which allows you to capture taller screenshots and share them, and lastly, the Note5's ability to write straight on PDF files you have around. You can check out the three new tutorials right below. Do you have a Note5? Have you ever used any of these? Do share with us in the comments section! Guess the user wasn't an idiot. Seems pretty easy to me not to do it. I've never done it on my work Note 3 and my Note 5 I don't think I will either. It would be like trying to use your phone upside down. It's just immediately, obviously wrong. Its like forcibly inserting SIM card upside down/flipped. Only those who might buy their phone with a kidney can put sPen backwards. Make it in 6.3'' with physical camera button and I take it! O yeah, and include a pair of high end earphones in the box. And give a new jeans with Big Pockets as Accessory Item! i just asked a question! i am innocent !!! you are making me cry now like a little baby WHY?????? That was my goal pretty much. Because note 5 is phone which does not just have a big screen, it also built in way to use it. Doesn't matter how good the iPhone is it'll always have the problem of being little more than a toy with it's lack of features. It depends on if you value form over function...wait, no it doesn't. The Note5 wins in both. The Note 5 is not resistant to earthquakes. I am disappointed Samsung, you just lost a customer. screen scroll capture is a very useful feature. But I wish all manufacturer will include it without the S-pen. Sure it can work pretty easily with only touch ! Yes but can Samsung answer why there isn't a silver model in the US OR a 128gb model at all!?!? Why God why!?!? Not in the US atleast. Apple Pencil has some catching up to do.